Who doesn’t like chocolate cake? My consumption of dark chocolate usually increases during winter time and this year it's no different. 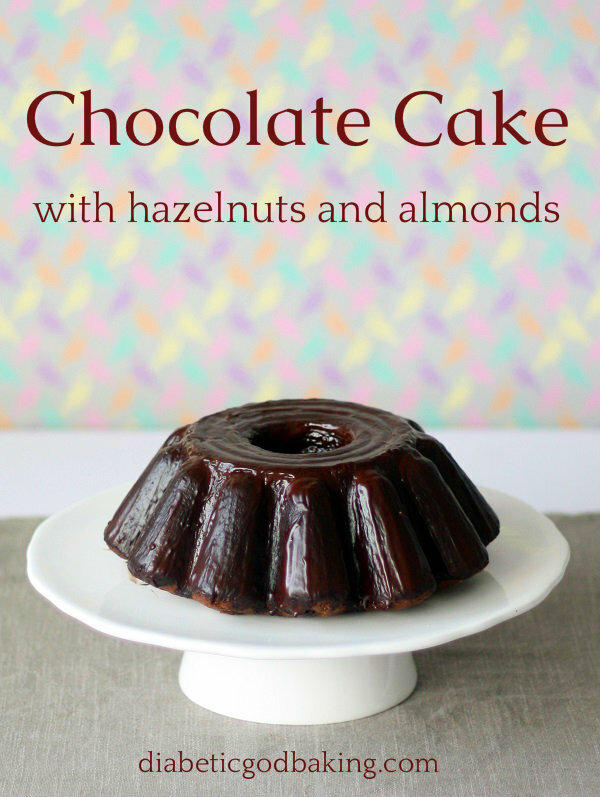 This cake is a perfect treat when you need something sweet and chocolaty on cold and long winter afternoons. It took me a while to come up with this recipe but I think I got the ingredients and proportions right. 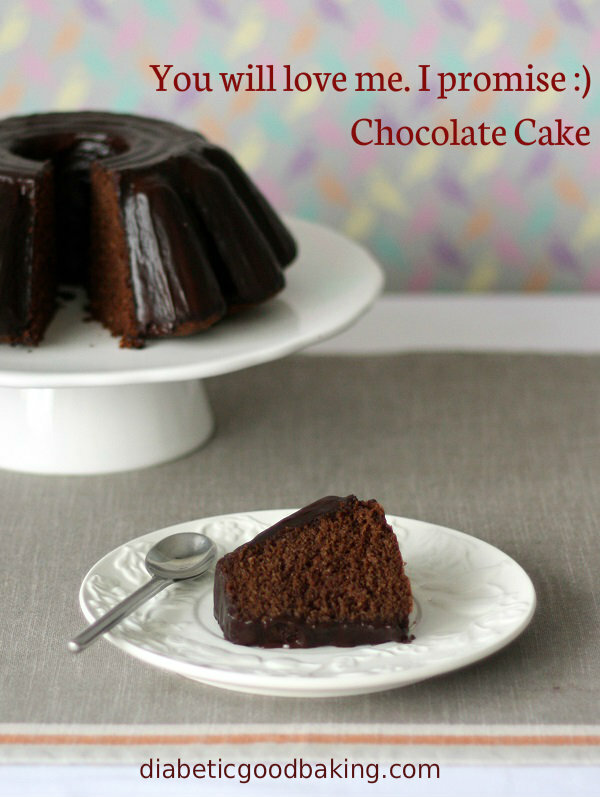 It’s a very moist cake and if you like chocolate I'm sure you will love it. All cakes with ground nuts taste better on next day so after baking cool it down and refrigerate overnight. · Preheat oven to 170C and butter and coat inside baking tin with soy flour. · In a large bowl, over simmering water, melt the chocolate until smooth. Leave it to cool down a bit. · Sieve soy flour, ground almond and baking powder. I used colander to do that. (Sieve won’t work for ground almond). · In a bowl, using electric mixer, beat eggs yolks with butter until yellow and fluffy. Add melted chocolate, xylitol and yogurt. · In a large bowl whip egg whites with cream of tartar until soft peaks form. · Pour the batter into a cake tin and bake for about 50 min. Check with a skewer if the cake is baked (the skewer should come out clean). Let it cool and decorate with xylitol (powdered) or use chocolate ganache from Malibu Cake recipe.